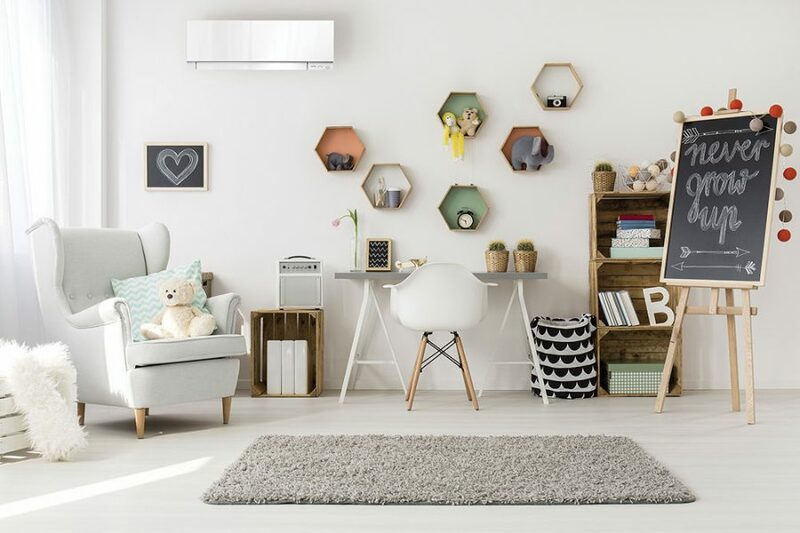 “I would like to commend your installation staff for the very fine job that they did when they fitted the heat pump at our above address on the 8th of August. The workmanship was neat and efficiently carried out and the unit is working to our satisfaction. Many thanks a job well done”.